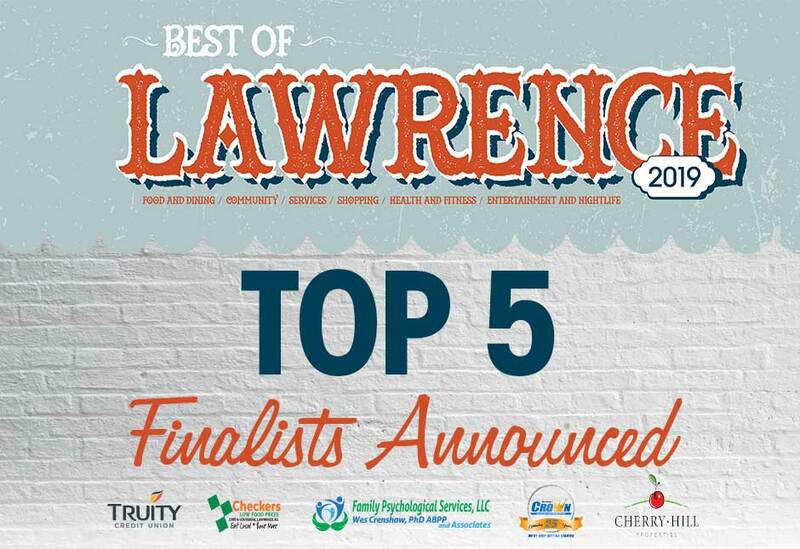 Best of Lawrence: Top 5 revealed! 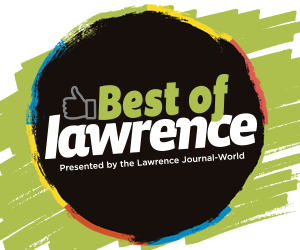 Join us at the Winners Bash on June 13 when we'll announce first, second and third place awards! Leave it to an artist to draw inspiration from some of the most minuscule of muses. For Shiyuan Xu, a sculptor from Hangzhou, China and one of two artists in residence at the Lawrence Arts Center, her inspiration has largely come from subjects on the microscopic scale, unable to be seen by the naked eye. Even though Kansas newspaper editor and editorialist William Allen White died nearly three-quarters of a century ago, Lawrence filmmaker Kevin Willmott says he views the Pulitzer Prize-winning journalist as a modern figure. Even if you don’t know who Dave Loewenstein is, it’s highly likely that you’ve come across his large-scale, community murals, which often stretch the length of the walls of Lawrence parks, schools, buildings, passageways and elsewhere. What you may not be aware of, is that there is a good chance that you’ve likewise come into contact with his small-scale work, which might be inconspicuously stuck to the side of a newspaper box or possibly wheat-pasted onto a wall.